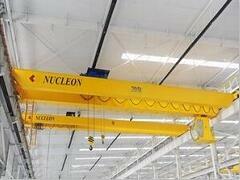 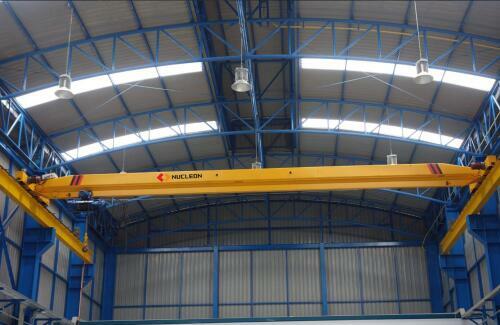 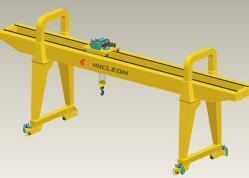 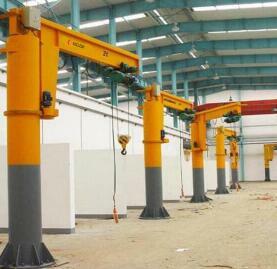 Single girder bridge crane used in the workshop, manufacturers and other indoor occasions. 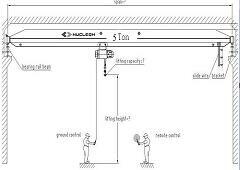 In order to guarantee the normal work of the equipment, do regular maintenance every week, check each part of the crane device whether normal. 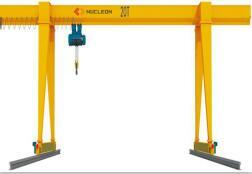 To observe the bridge crane inspection maintenance system. 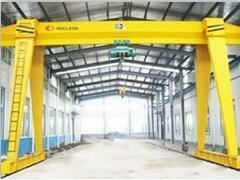 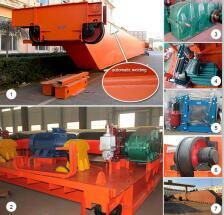 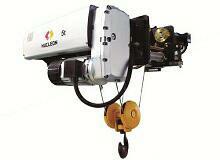 Check whether the crane parts of bolt looseness, hook sling is normal. 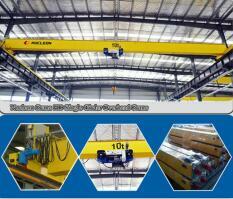 This time is just a part of single girder bridge crane maintenance. 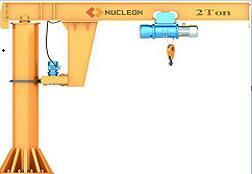 At the time of specific arrangement, it is best to use the form to List every detail clearly, don’t leave out any place.